WOW! The latest delay pedal from GURUS! This T7E is absolutely LOADED with updates, upgrades and features. 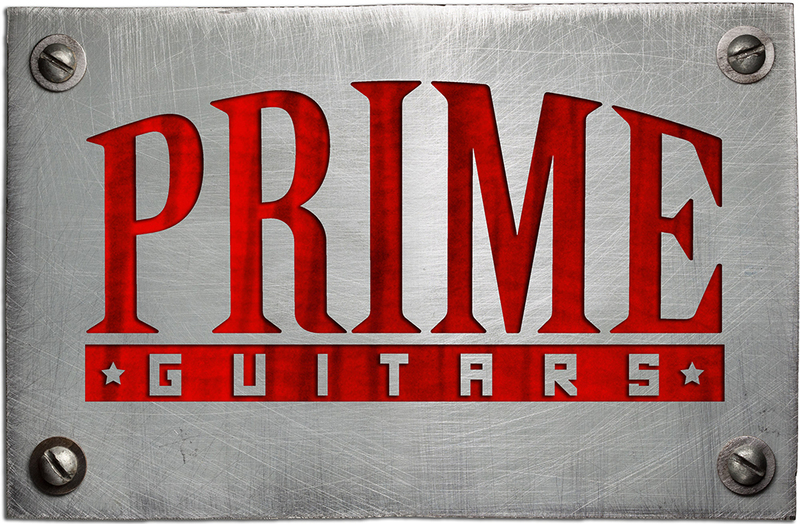 GRAB one of these by PREORDERING through PrimeGuitars.com We are an Authorized Dealer!